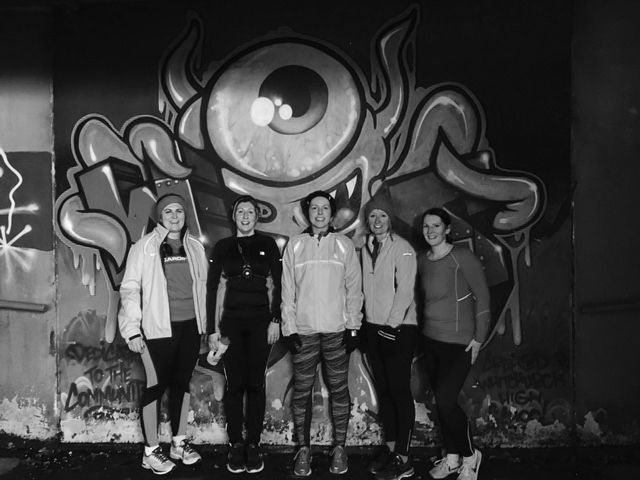 Calon Lan Running Club is a fantastic class for anyone looking to improve their running and increase their strength and speed. It’s an interval-based class therefore we won’t be running any particular distances but instead we will be doing speed work and interval training. This type of training is essential for anyone looking to improve on their personal bests. 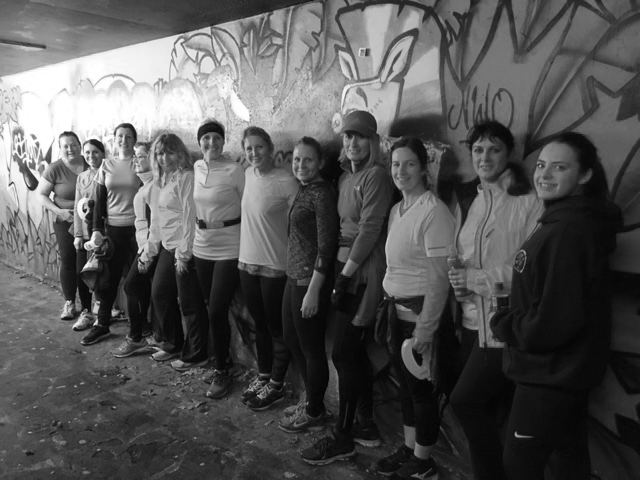 The class is however suitable for all abilities, you don’t have to be a keen runner as this type of training will help increase your general fitness at whatever level. It also doesn’t matter how far you can run or at what speed, you will be guaranteed a good workout. The location of the class may change week in week out in order to make use of hills etc and details will be posted on our Facebook page on a Monday evening. The class is 45 mins in duration and is £5 pay as you go! Please bring a bottle of water, a head torch and wear bright clothing and comfortable running trainers. If you are a member of Calon Lan Boot Camp you are welcome to use the Tuesday running club class as one of your weekly sessions.